Uses: Scrubs, Soaps, Facial Powders And Facial Masks. 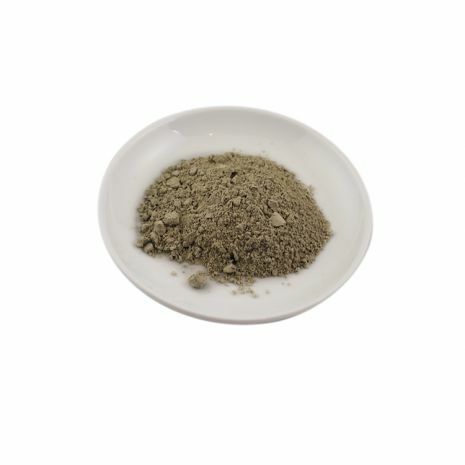 Description: French Clay Green Is Also Used In Poultices To Treat Sore Muscles, Sprains, Arthritis, Pastes For Minor Cuts, Insect Bites, Minor Burns And Stings. Storage: Keep In A Cool, Dark Area In A Sealed Container. Cautions: May Stain Fabric. For External Use Only.